ZOR-EL: Younger brother of Jor-El, husband of Alura, father of Supergirl, and paternal uncle of Superman. He is one of Krypton’s most accomplished scientists, second only to his older brother Jor-El. He is also a political leader. Zor-El is played by Robert Gant. 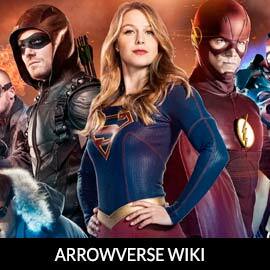 For more info on Zor-El, check out our partners at ArrowverseWiki.